We believe in providing an extreme level of customer service! Valley River Storage in Eugene is located just off Delta Hwy, across from Valley River Center. 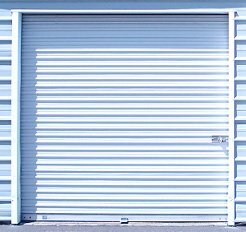 Our meticulously maintained Eugene Storage facilities are clean, secure and conveniently located. Click map for driving directions to Valley River Storage in Eugene Oregon. CALL NOW FOR OUR MONTHLY COST SAVING SPECIAL! When you rent from our Eugene storage facility near Valley River Center, you can be rest assured that your priorities and the security of your belongings come first. Our Eugene storage units are available in 8 different sizes, from 5’x5′ up to 10’x30′. 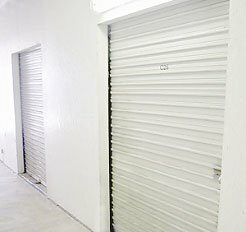 View our self storage Eugene RATES. At our Eugene Storage facility, we believe in providing an extreme level of customer service and we are dedicated to making sure that all of your Eugene self storage needs are met. When you call Valley River Storage in Eugene, you will speak directly to an on-site service agent at our Eugene storage location. 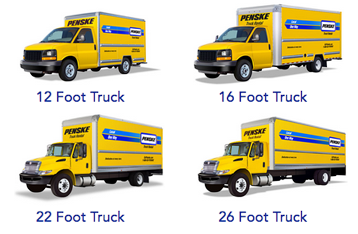 On this site you’ll find Eugene self storage sizes and rates, Penske truck rental Eugene information, and information about our Eugene Oregon storage facility.